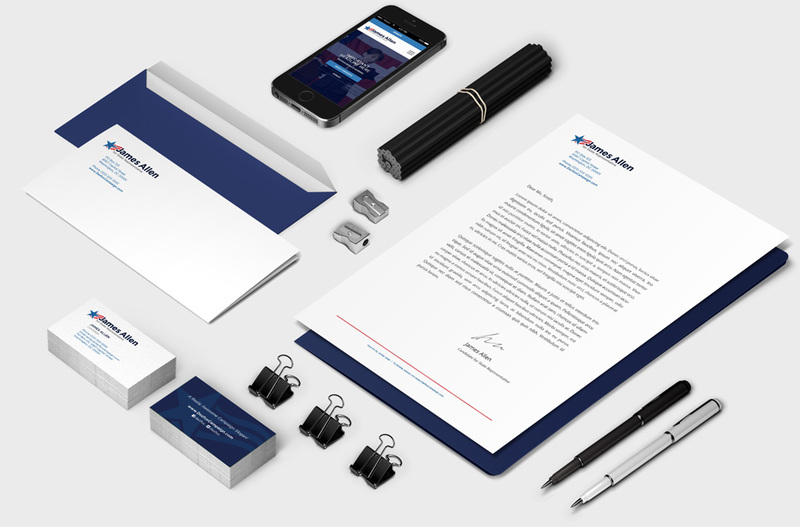 As a graphic and web designer, I've found that many new candidates don't just need a logo, but business cards, letterheads, envelopes — especially campaign websites — and other materials that go along with starting a new campaign. Having worked on political campaign materials in the past, I thought it would be worthwhile to provide these services as starter packages. Getting candidates what they need quickly and at discounted rates! Along with the packaged services I'm offering political candidates, they can also utilize my skill set for various other services including postcard design, yard sign graphics, social media banners, and more! I've included the following as part of my campaign design service packages. Save money by purchasing both packages!